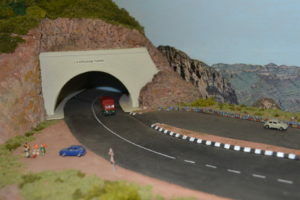 Albert builds in SAR TT scale. 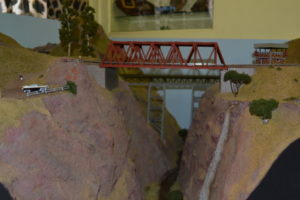 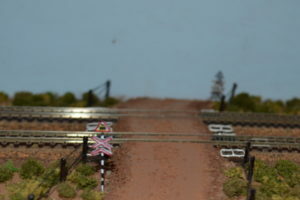 His Layout is one of the master pieces in South Africa. 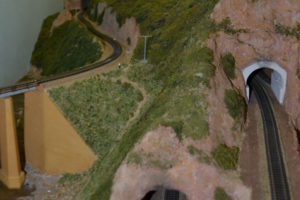 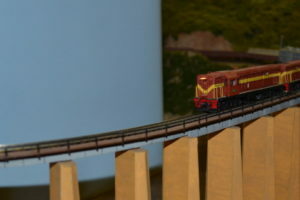 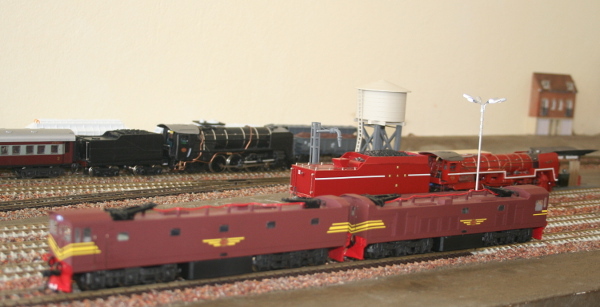 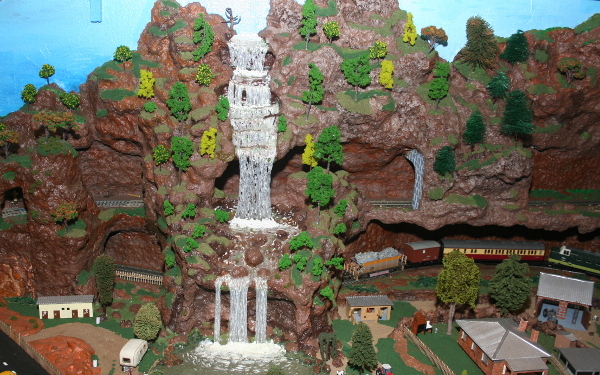 Everything on his layout is scratch built by himself including the trains. 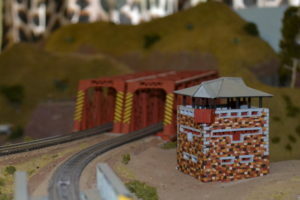 The Pretoria station is one of his most popular buildings.